Showing results by author "Richard Sennett"
The Craftsman explores the relation between the hand and the head. Richard Sennett argues that working with physical things stimulates people to think. Craftsmanship, says Sennett, names the basic human impulse to do a job well for its own sake, and good craftsmanship involves developing skills and focusing on the work rather than ourselves. The computer programmer, the doctor, the artist, and even the parent and citizen all engage in a craftsman's work. 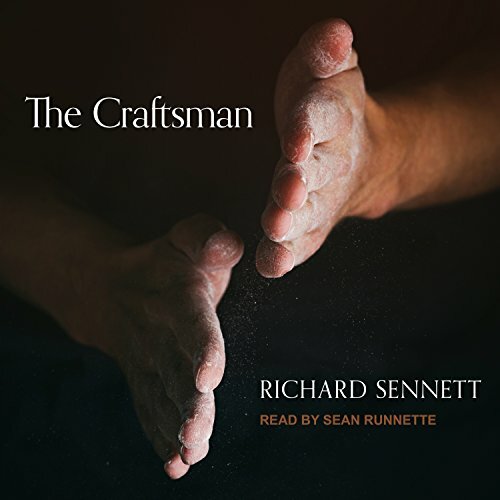 In this thought-provoking book, Sennett explores the work of craftsmen past and present.